A page called “Valentines cat punching event” was closed down by Facebook after they received a petition with over 20,000 signatures requesting it’s closure and they did because it violated their community standards. 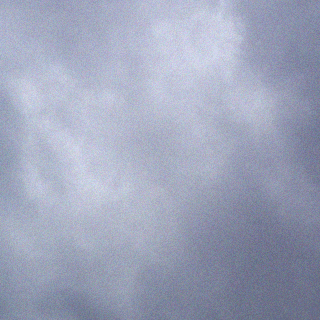 Hurrah Facebook! 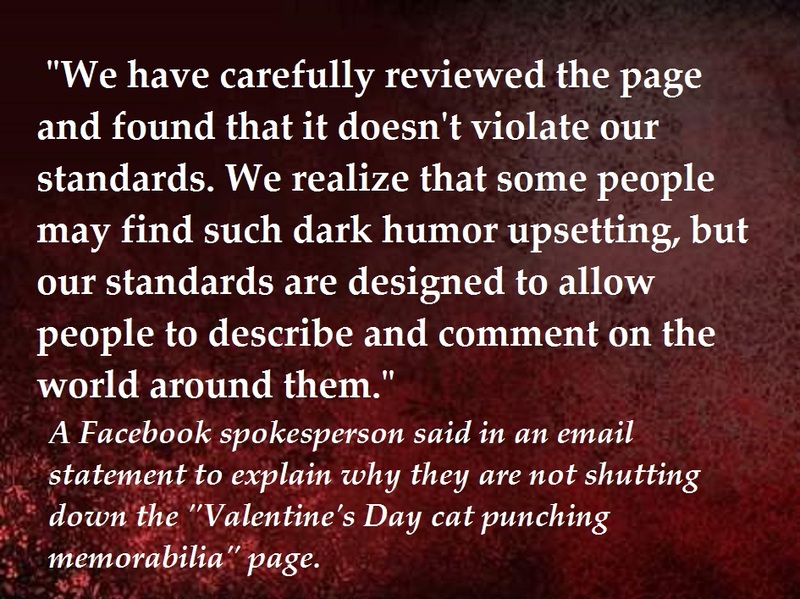 A new page popped up called “Valentine’s Day cat punching memorabilia,” and when it got reported over and over again, Facebook issued the following statement. Dark humor? What kind of human being finds depictions of cruelty and violence toward helpless animals humor? There is no difference between a page that promotes and depicts animal abuse and a page that celebrates such abuse! They both depict violent crimes against animals, and there is nothing remotely humorous about it! The Terrible Twosome got me banned for 12 hours!